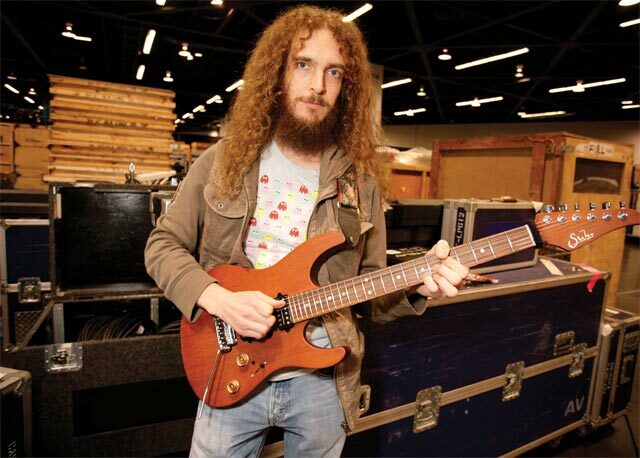 A couple days ago I interviewed guitar god Guthrie Govan because his rock-fusion trio, the Aristocrats, is playing Vancouver next Sunday. While researching the story I viewed a fair numbers of YouTube videos showing Guthrie in action and, holy shite, is that guy scary good or what? “Um… you’re asking a British guy that?,” replied Govan. “We’re famously bashful and reserved and self-effacing. “I don’t know,” he continued. “You just spend years doing something that you really care about in the hope that eventually you’re able to operate your instrument. I always tell myself, ‘This is my job’, I’m not doing anything else. So after all the thousand and thousands of hours I’ve invested into having fun with the instrument I should be able to play. “Of course the other aspect of that is you never get there. I don’t think there’s ever really a moment where you should stop and congratulate yourself on your general awesomeness. But the more you learn, the more that you realize you still have left to learn. You know, every time you unlock a door there’s a corridor of other locked doors behind it. 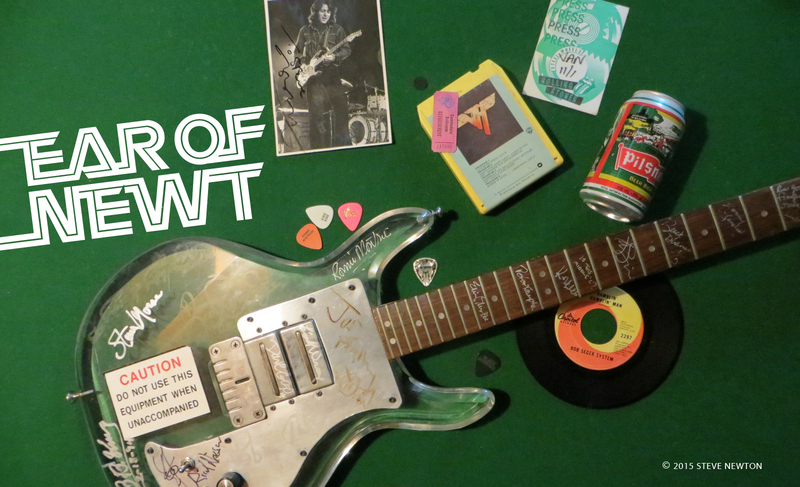 For more from Govan–including his thoughts on his bandmates in the Aristocrats, and how Frank Zappa lives in the middle of their Venn diagram–click here.